The stats are out, and Nielsen is reporting that YouTube with 97 million unique users each month, was the second most popular smartphone app in 2015. (Facebook was number one with 126 million unique users per month) As we mentioned in a previous post, video is trending up, and if video isn’t already a part of your online strategy, it really should be. Even if you are already uploading videos to your YouTube channel, are you managing your channel effectively? Hootsuite users should take a look at our YouTube app for Hootsuite. 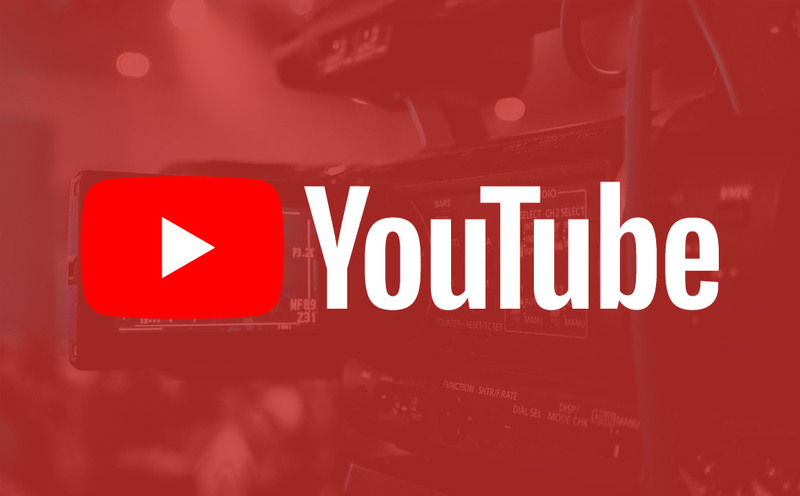 If you’re already uploading videos to your YouTube channel, you’ll find managing your channel is a breeze with our app, and if you’re new to YouTube and video uploading in general, our app will make it easier for you to make YouTube an effective part of your marketing strategy.